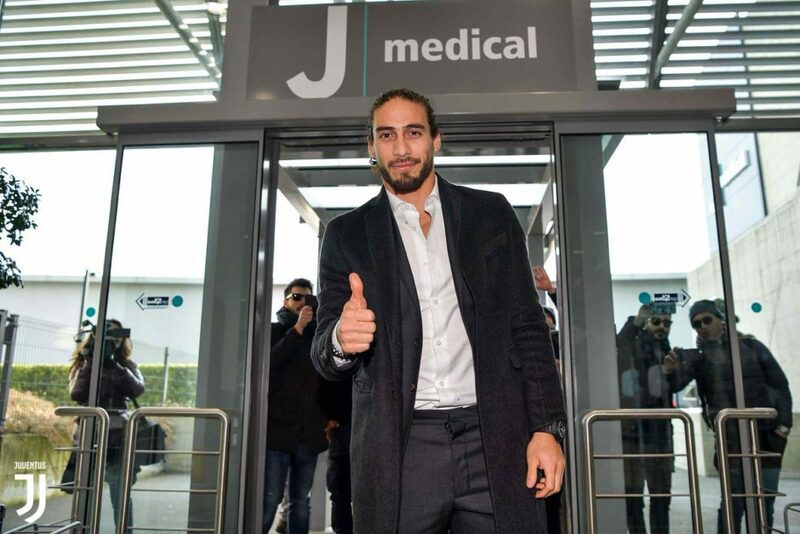 Juventus have officially confirmed that Martin Caceres will return to the club for a third stint, albeit until June 2019. 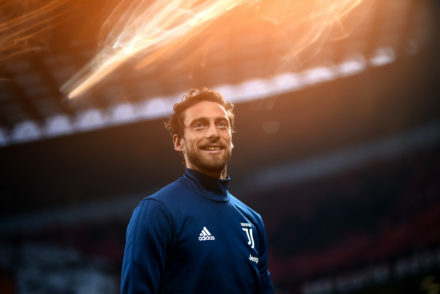 The Uruguayan had two successful spells with the Bianconeri previously before being released two seasons ago. 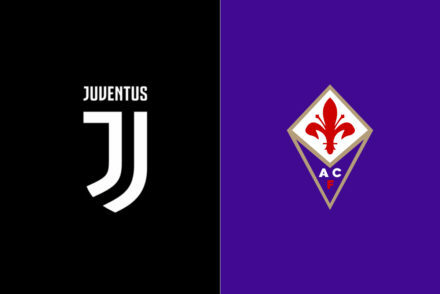 Juventus Football Club S.p.A. announces that the agreement with S.S. Lazio S.p.A. for the temporary acquisition, until 30 June 2019, of the registration rights of the player Jose Martin Caceres Silva has been finalized for a consideration of € 0.6 million, to be paid in the current financial year. Caceres last played for the club in 2016 but rumours of his off the pitch behaviour led to the club releasing him that summer. He went on to play for Southampton, Hellas Verona and Lazio.